A huge part of my reward from being a hypnotherapy practitioner is the opportunity to see people able to make changes, to experience the joy of living the life they really want. So, it’s just as important to me that we agree realistic results from the start and set about achieving the changes you expect. It is increasingly recognised that so much of what makes us feel genuinely unwell or concerned is firmly rooted in the mind. Debilitating issues such as phobias, panic attacks and stress can disrupt or even destroy lives. Coping has often meant resorting to a vast range of medications, which in themselves may introduce other problems. Anxieties of all types invade and restrict your enjoyment of life. The problems for which hypnotherapy can be an effective treatment are so wide ranging that it is impossible to give an exhaustive list on this web site. If you have a difficulty which is not mentioned do please still contact me. If we need to explore the possibilities my FREE 30 minute face to face consultation is the place to do it! We all know how important it is to rest your body, but how do you rest your mind? ​Some people use their hypnotherapy sessions purely as a way of relaxing - a little like going for a massage or doing a yoga session. Using hypnosis to calm your chattering mind can be extremely relaxing – and the effects can be long lasting. Therapies for the mind are not magic. They are however immensely powerful techniques to calm your usually negative chattering mind – and release capabilities which can truly amaze you. 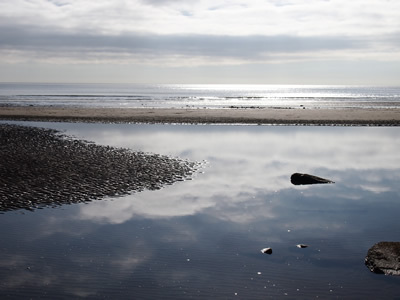 Hypnotherapy works because the mind accepts suggestions far more easily when under hypnosis, or as it may be described - in an extreme state of relaxation. Most people today realise that we are only using a tiny proportion of the powers within our mind and often we actually allow our subconscious to introduce negative thoughts. Many debilitating problems, fears and addictions arise from underlying feelings of anxiety which haunt and needlessly restrict you. Hypnotherapy can help you to alter deep rooted negative thoughts, attitudes, behaviours or feelings. As in any form of treatment, much depends on the practitioner. You should always insist on your hypnotherapy treatment being delivered by a qualified clinical hypnotherapist. 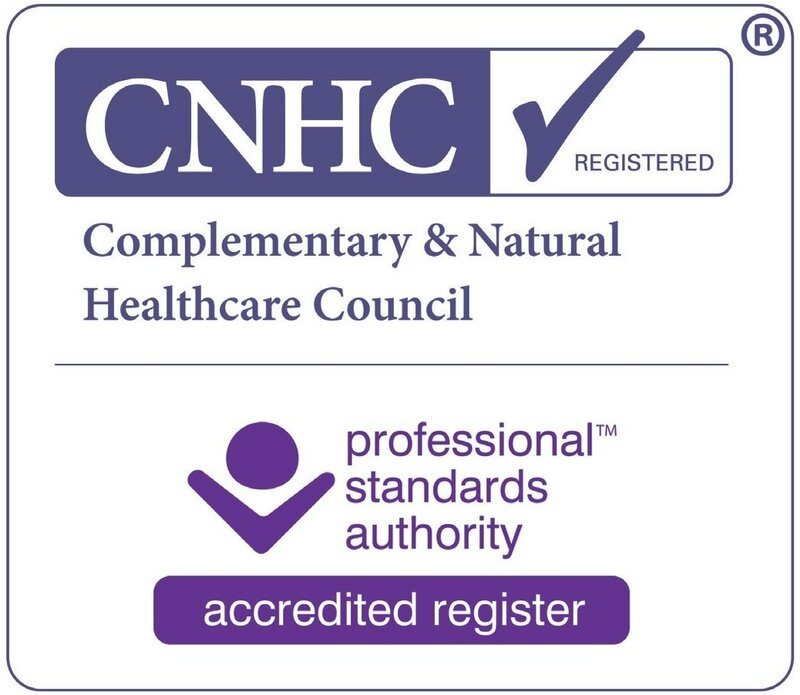 They can be recognised by the accreditations you can see below. Of course, your own wish to be helped is a very important factor. Do you really want, and can you imagine, a life free from the restrictions or fears currently limiting you?